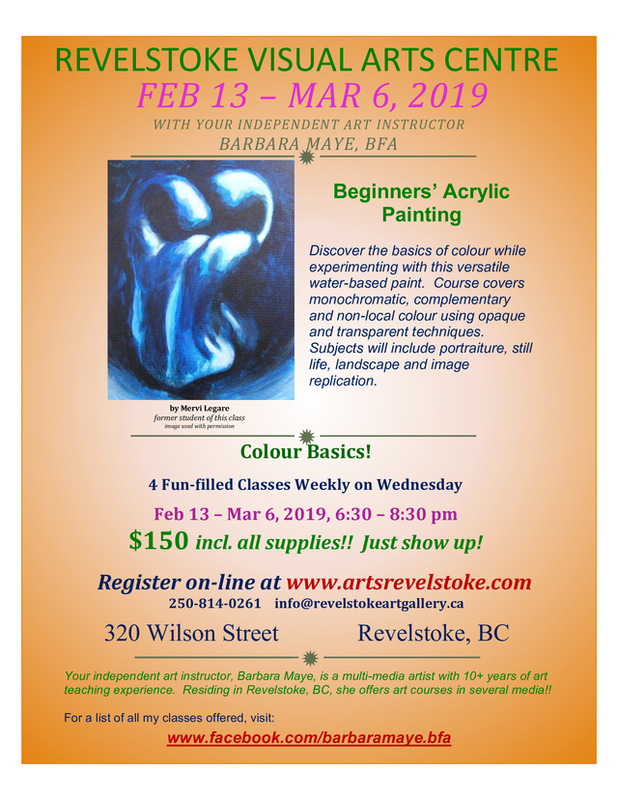 Class begins Wednesday! $150 all incl. There is still some room for you! All supplies included - just show up!